2017 was marked with a number of corporate scandals from reports of sexual misconduct to PR disasters which tarnished the image of a number of major organizations around the world. In order to identify the most hated companies in the US, 24/7 Wall St. recently conducted a survey, taking into account metrics from customer service, employee satisfaction, and financial performance. 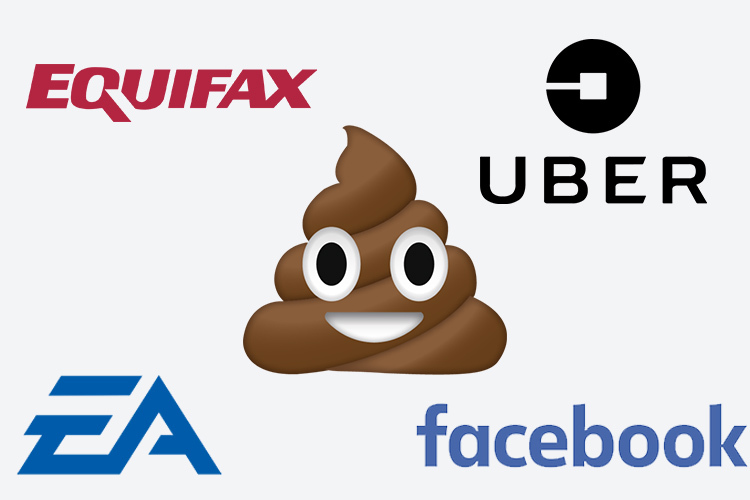 Using the data collected the publication released a list of the 20 most hated companies in the US. 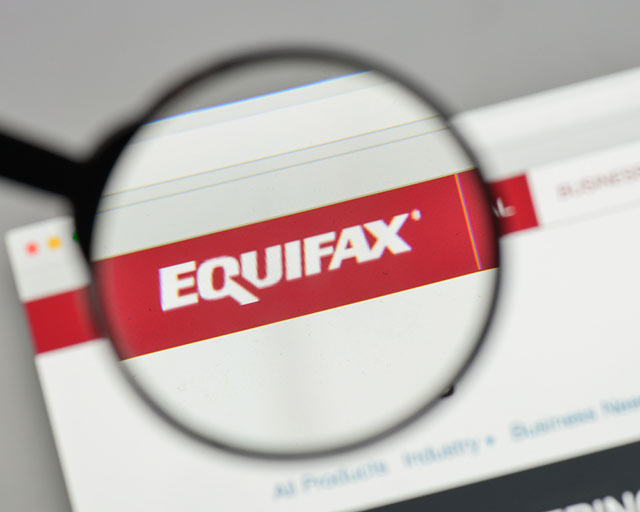 Topping the list is Equifax, a consumer credit reporting agency, which suffered a massive data breach last year that compromised the personal information of over 145 million US citizens. On top of that, the manner in which the company handled the breach resulted in a massive public outrage. 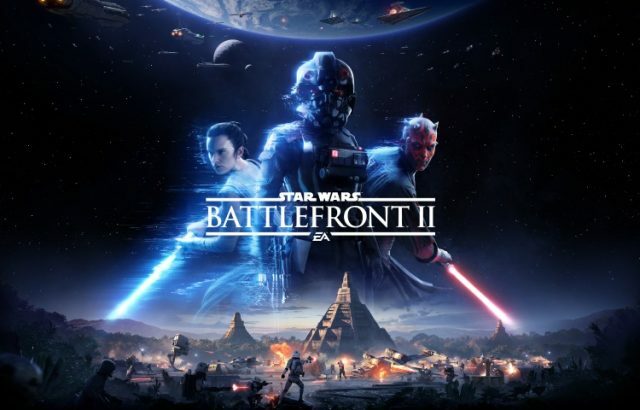 Video game giant Electronic Arts (EA) took the fifth spot on the list, following the release of Star Wars Battlefront II. The company released an early access version of the game which was heavily criticized by the community when it discovered that unlocking some of the popular characters demanded over 40 hours of gameplay or spending hundreds of dollars on in-game purchases. The backlash resulted in the company temporarily suspending in-game purchases for the release. Cab aggregator Uber, which has a significant global presence, was embroiled in several controversies including allegations of sexism and sexual misconduct. 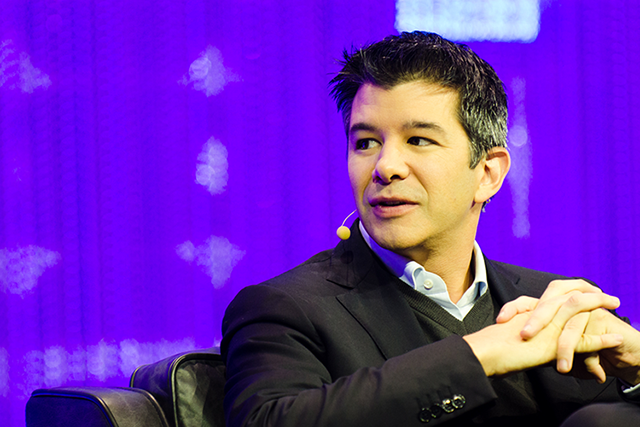 A video of the company’s former CEO Travis Kalanick berating an Uber driver also went viral, prompting him to make a public apology. The company was also at the receiving end of several lawsuits in 2017, including one filed by Alphabet for alleged theft of intellectual property. As a result, the company took the 14th spot on the list of the most hated companies in the US. One of the world’s largest social media platforms, Facebook, was also featured on the list. The company was scrutinized by lawmakers and media outlets for the role it played in spreading fake ads and news which allegedly altered the result of the 2016 presidential elections. 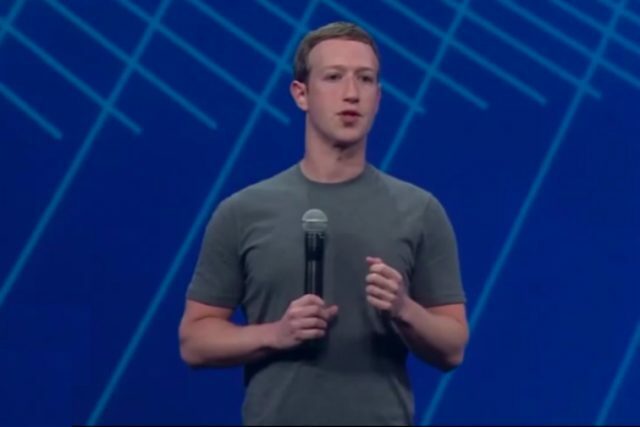 Facebook’s chief security officer revealed that the company received $100,000 for ads connected to 470 fake Facebook pages that were allegedly operated out of Russia. The survey further reveals that the company has a score of 68 on the ACSI scale, which is nearly the lowest of any social media platform and below the industry average of 73. For the aforementioned reasons, the company was placed 18th on the list. Other renowned companies featured on the list include The Weinstein Company, United Airlines, Comcast, The Trump Organization, Vice Media, Sprint, Foxconn Technology Group, NFL, and the Fox Entertainment Group.